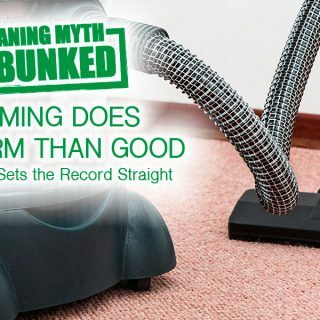 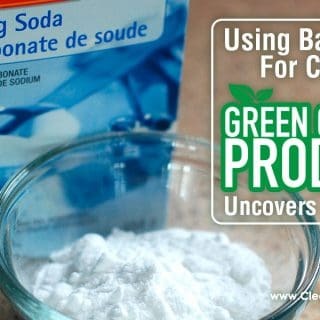 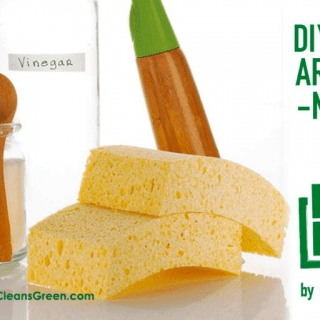 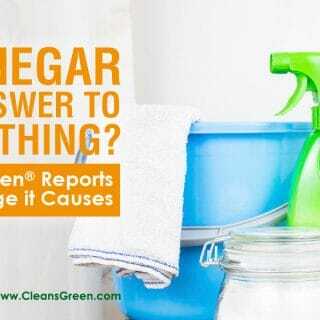 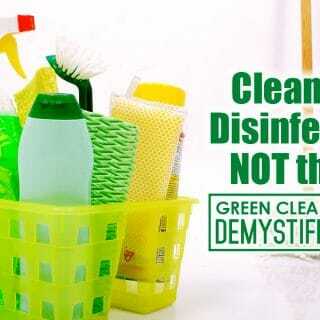 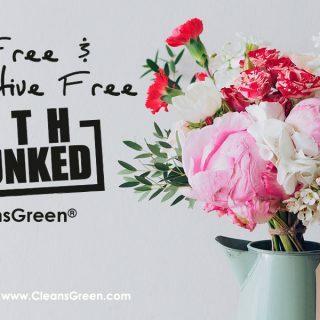 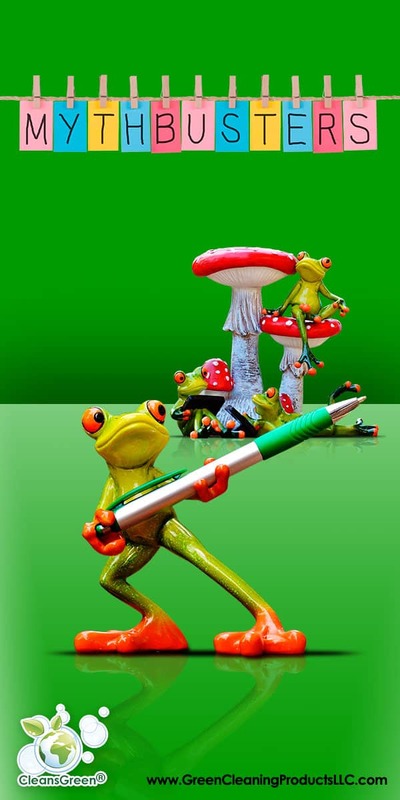 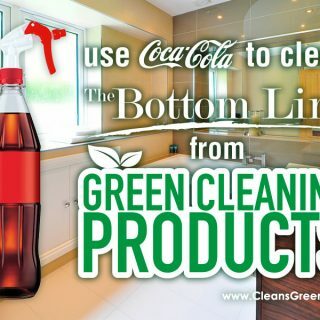 Green cleaning is full of misinformation and confusion! 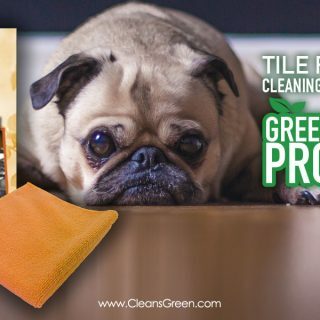 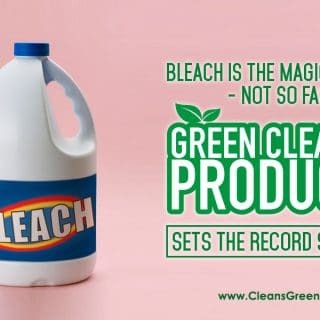 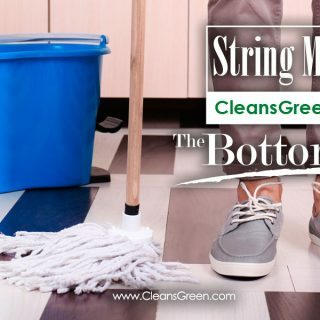 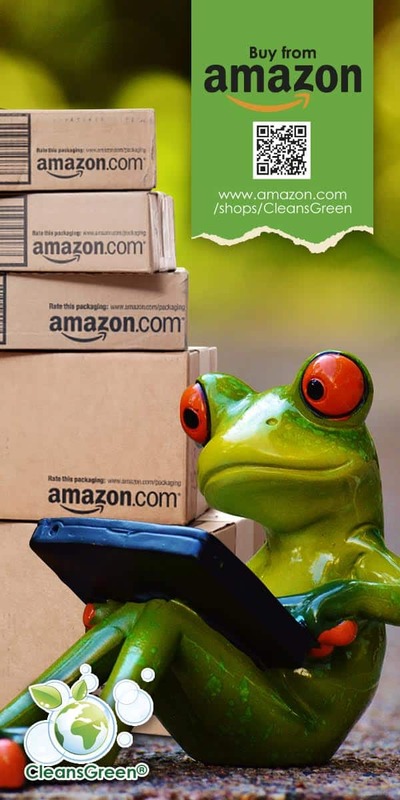 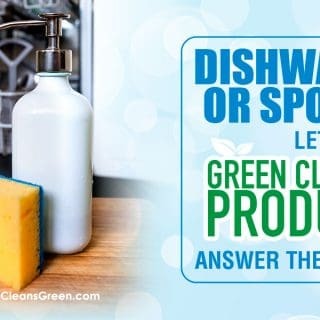 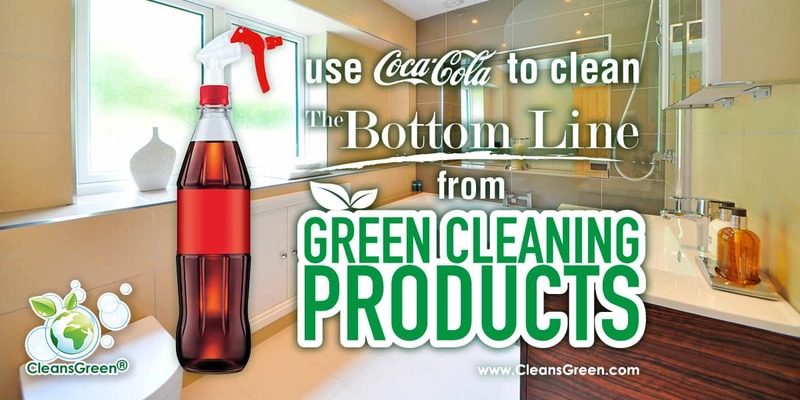 CleansGreen strives to bring you the best information about green cleaning products so that you can make smart decisions for your family or business. 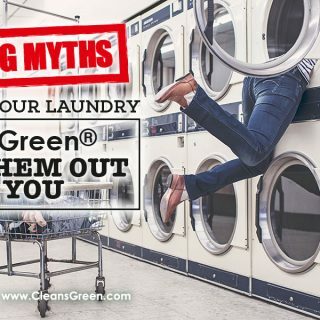 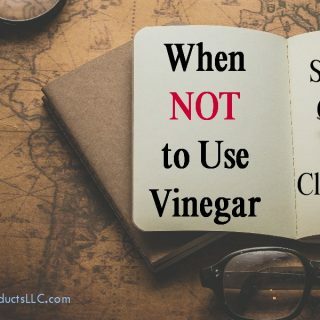 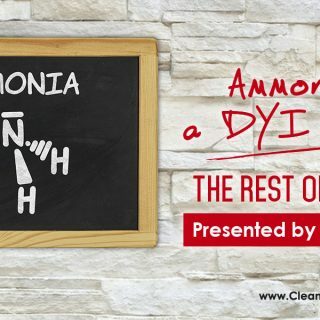 Our owner, Rae Ann, is an uber geek who loves digging down into the myths about cleaning products and figuring out what makes them tick. 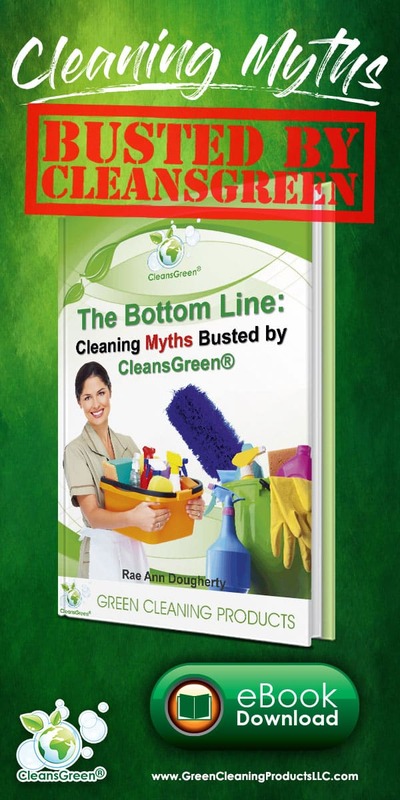 She makes sure to focus on the science of green cleaning, separating fact from fiction. 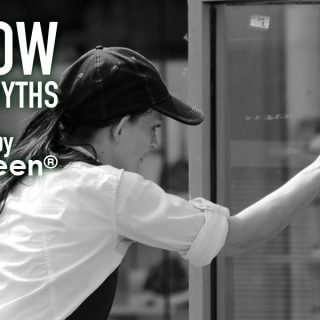 These are all the best "mythbusting articles" on our site, all in one place!